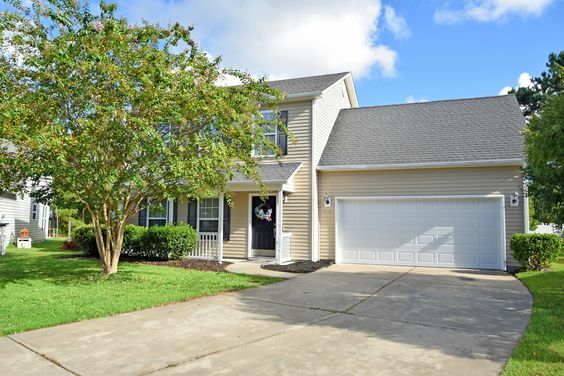 Southgate, a community of single-family homes, is located in the Carolina Forest region of Myrtle Beach. This affordable neighborhood offers homes with your choice of 2 up to 4 bedrooms, and up to 2,100 heated square feet of living area. All homes have a 1 or 2 car, attached garage. 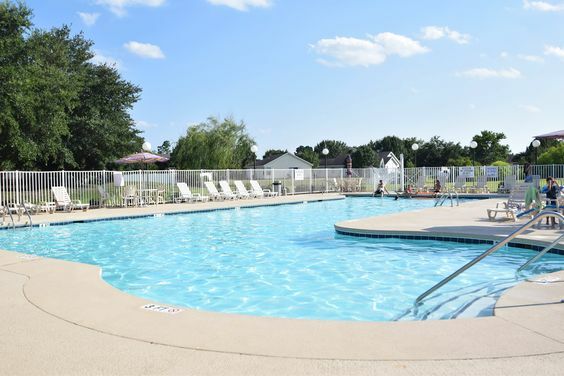 Developed in the early 2000s by well-known Myrtle Beach builders, Southgate also has sought after amenities, including a resident's clubhouse, sparkling, junior Olympic sized swimming pool and children's playground. Families with small children might be interested to know that Southgate community attends the award-winning schools in the Carolina Forest district. 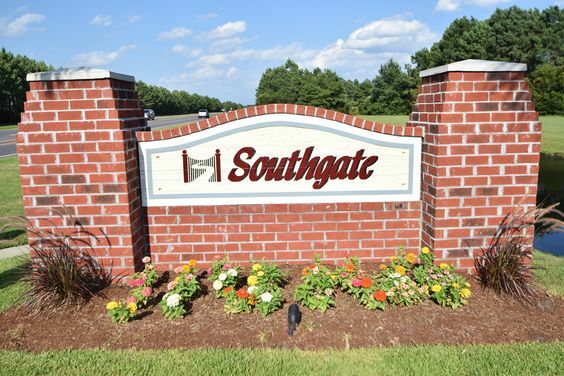 Southgate is comfortably located near major highways and offers easy access to fine dining, shopping, family attractions, and the beach, which are only a few miles away. Read more about Southgate real estate. The homes sit on small elevated sites, which emulate the feel of patio homes. Some of the neighborhood's 400 homes have popular upgrades such as hardwood and tile floors and stainless steel appliances. Children there attend Carolina Forest Elementary, Carolina Forest High School, and Ocean Bay Middle. Considered an entry to home ownership, HOA fees are lower than many other Carolina Forest residential communities. In addition, Southgate's location, west of the Intracoastal Waterway, means insurance costs are less. Because the homes rest just outside the city limits of Myrtle Beach, there are fewer property taxes. This makes Southgate perfect for first-time homebuyers, people looking for investment properties and folks wanting to downsize.